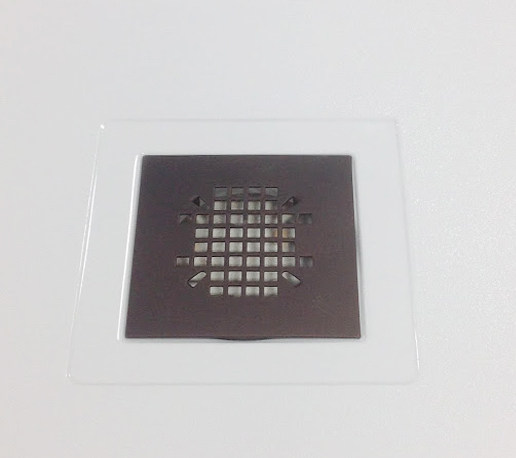 New Pricing for Square Drain option on Custom Bases! There is no longer an upcharge for a square drain option in a custom shower base. Square drains and round drains are now the same price. 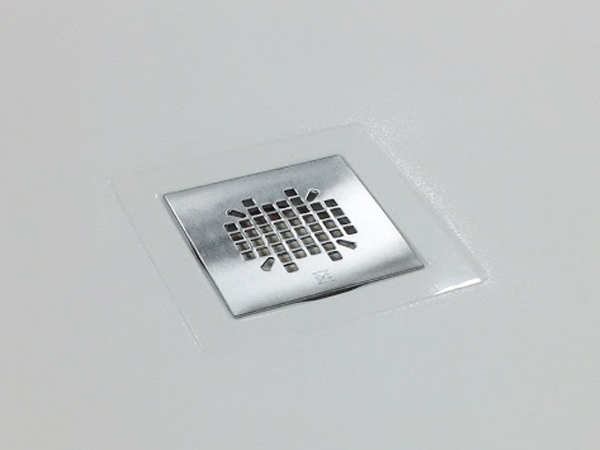 Square Drains continue to grow in popularity. We improved a production process to allow for the new pricing. New pricing took effect 3/15/19 and all online orders after that date have the new pricing.